DELOGICO, a leading Offshore Web Development Company in India, plays an innovative role to offer the profitable business opportunities to all the business owners across the world. 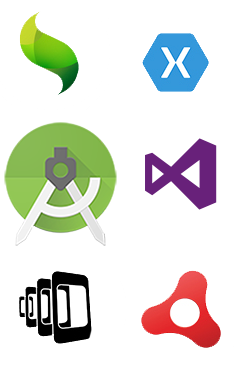 DELOGICO has a expert developers team having vast experience in Mobile Apps Development by using various platform. 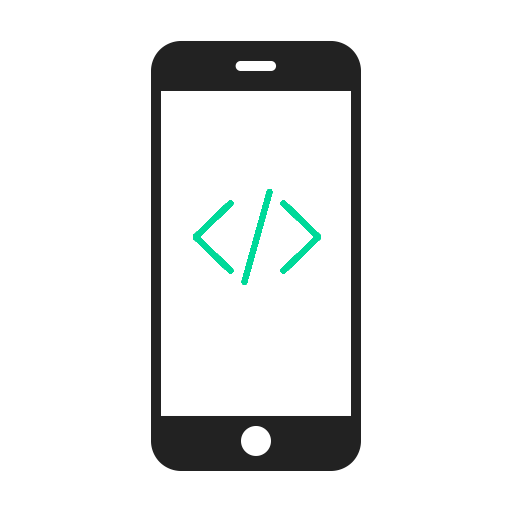 We offers Mobile Application Development in diverse technologies like iPhone Application Development, Android Application Development, Blackberry Development, Windows Mobile Application Development and Cross Platform like Phonegap and Cordoba. 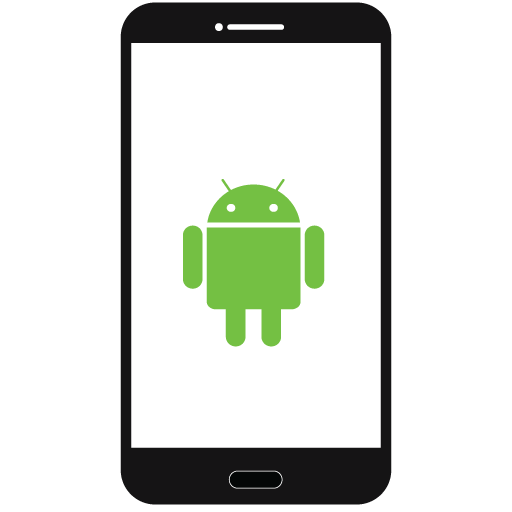 DELOGICO SOLUTIONS Offers Google Android Mobile Application Development Services for Smart phones and Tablet devices. Android Application Development offers support of JAVA for developers. So that Developers can build third party applications based on Java which is can run on Android Platform. Android is software platform as well as Operating System developed by Google and Open Handset Alliance. It is basically designed on Linux Operating system. In the year of 2010-2011, there has seen a sudden rise in the market of Mobile iOS devices. There is enormous rise in the sales of iPhones and iPADs'. 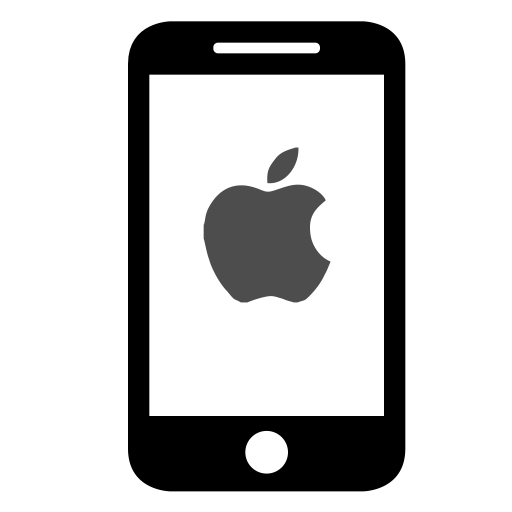 The Apple Application Store is directly accessible to the iPhone, iPad and iPod devices that run on the iOS. With the rise of Mobile iOS devices, it became the great platform to communicate with the client and to do the online business. The team of DELOGICOis always ready to implement the new ideas and new technology which our clients propose to us and analyzing how to achieve the targets by Reducing Development Cost and understand the need of providing fast, high quality and innovative services to our customers because Customer is a king. Nowadays, in an IT Market iPAD Applications Development is one of the fast growing technologies for Software Developers. 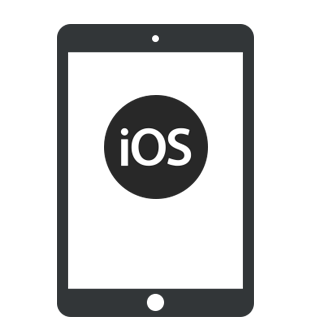 iPAD is capable of not only using applications that are developed specially for it, but it can also efficiently run the ones that are made for iPhone or iPod touch. iPAD Application development can bring in a whole new set of features that can make your iPAD richer and more functional that before. DELOGICO offers customized iPAD Applications as per clients’ requirement by using all the inbuilt features with the latest innovations including accelerometers, location service and Multi-Touch interface for our clients all around the world. 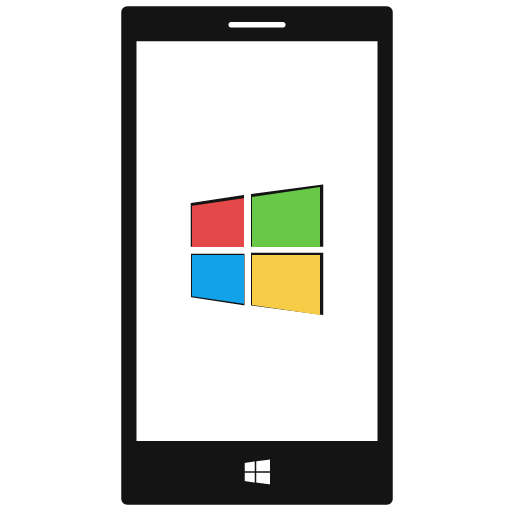 Windows Mobile is an operating system for mobile and handheld devices such as Smartphones, Pocket PCs, Portable Media Centers, and on-board computers for certain automobiles released by Microsoft. DELOGICO offers best GPS Software Solutions for HTC Phones featuring Windows Mobile and having exposure in developing applications and provide cost effective solutions for all kind of custom development for Windows Mobile Platform as per clients’ need. DELOGICO is a fast growing offshore Web Development company that possesses vast expertise in Mobile Application Development by using Window Platform and has Dedicated Developers' Team. We have specialized team in Mobile Application Development with expert Software Engineers' who are always ready to invent and implement new techniqes as per the requirments of our business associates.